Anam Cara is pleased to announce their charity partnership with Rue Point Media. 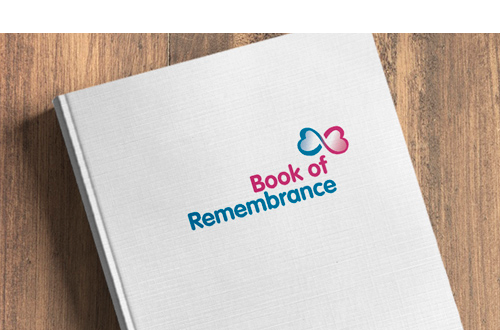 Anam Cara and Rue Point Media will work together over the course of the next 12 months to ensure bereaved parents are able to find out more about Anam Cara support services through their local and regional media. 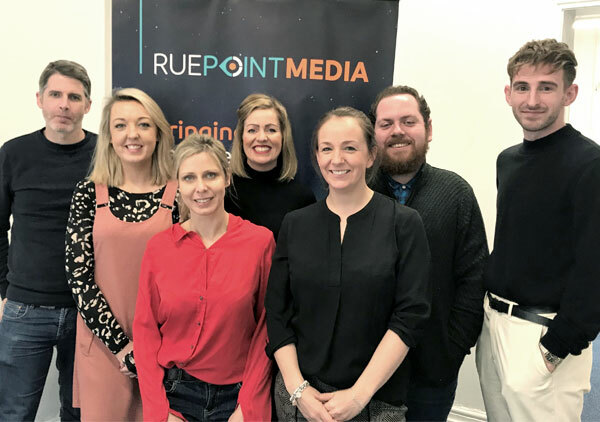 Anam Cara CEO Sharon Vard said, “We are delighted and so looking forward to working with Rue Point Media in 2019. It is so important that bereaved parents know there is support available to them after the death of their child” Vard continues “Growing awareness of Anam Cara’s services throughout Ireland is our priority….. monitoring the local, regional and national print, online or radio coverage will significantly help Anam Cara do this”.